Feeling out of control? Ever felt like you weren’t being listened to at work? 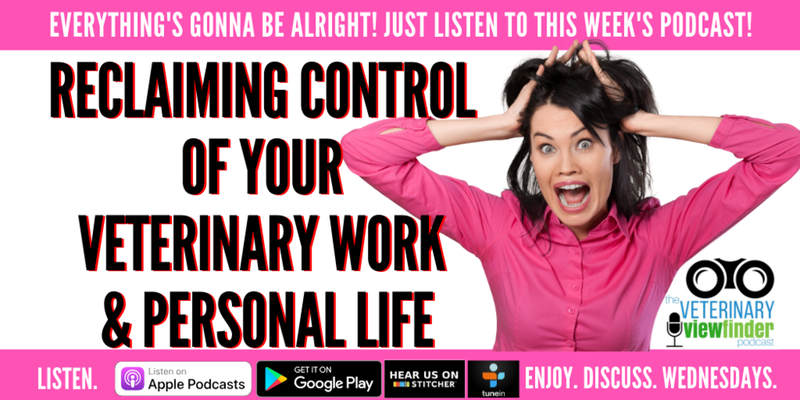 This week host veterinarians Ernie Ward and Cyndie Courtney along with registered veterinary technician Beckie Mossor question what it means to be in control of your professional career and personal life, how to regain control, and why collaborative decision-making can benefit your veterinary team. Older PostVeterinary Cost versus Care Conversations - Are We Talking about Money Too Much or Too Little?